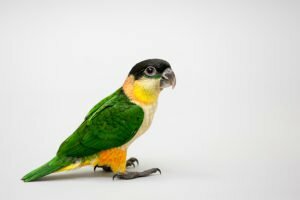 Birds for Sale - Visit Petland Montgomery, Alabama! 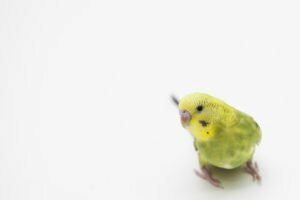 Petland’s birds are all born in the United States and bought from breeders that are regulated by the USDA. 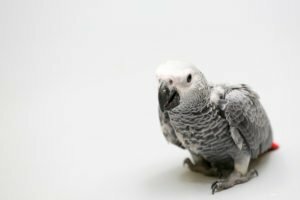 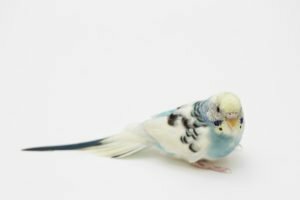 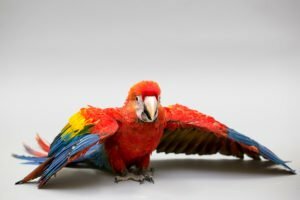 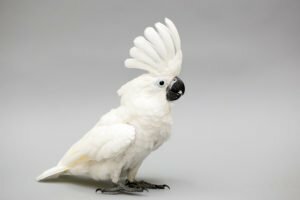 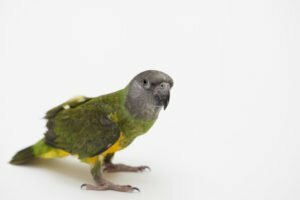 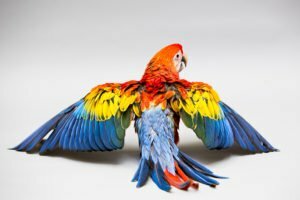 Pet birds make great companions and excellent pets! 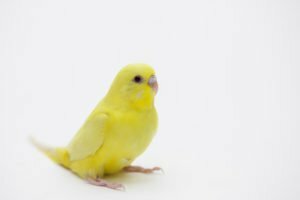 They brighten our homes, enrich our lives and can even improve our mental and physical health. 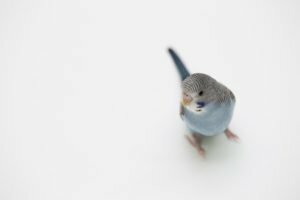 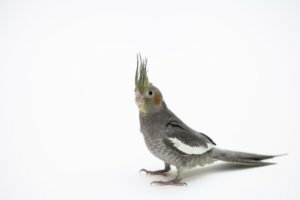 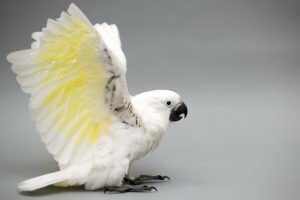 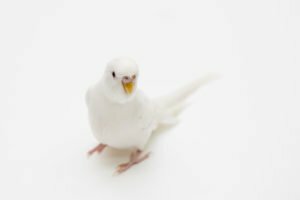 The key to bringing happiness to all members of your family is choosing the right pet bird that fits your home and lifestyle. 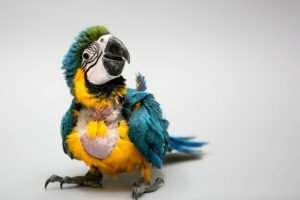 Petland Montgomery carries a variety of birds and the food & supplies for all types of birds. 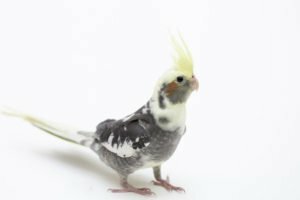 Please call or stop in to see what we have as our pet stock is constantly changing.